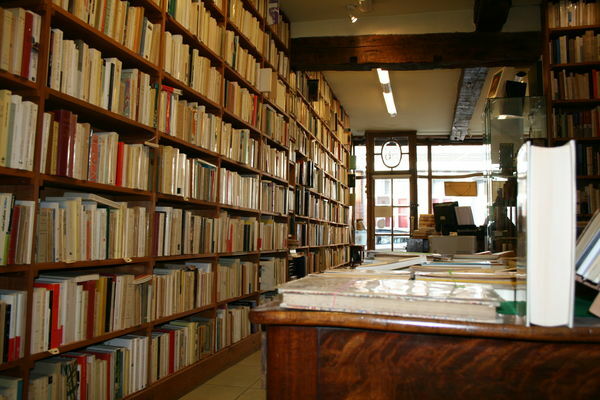 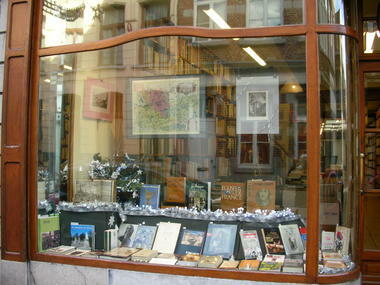 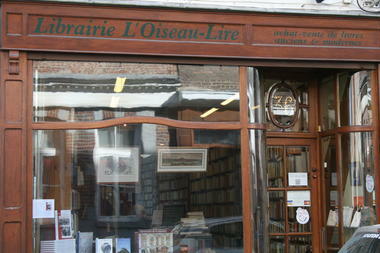 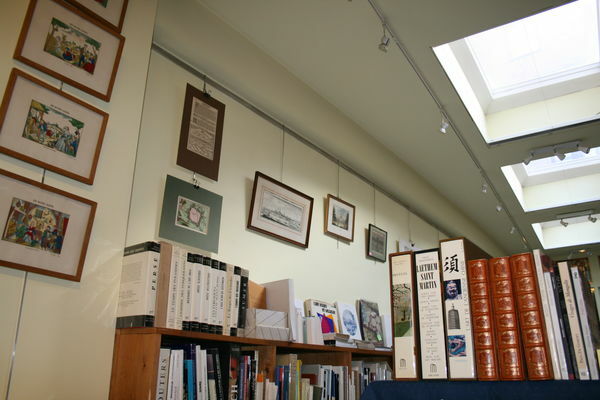 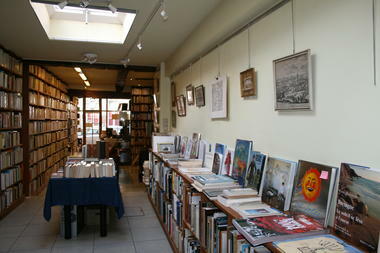 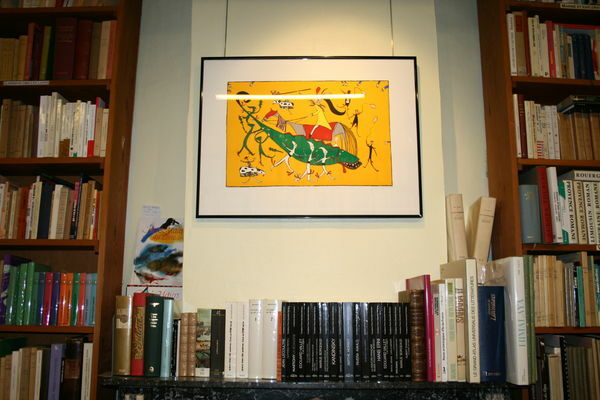 This old bookshop sells old books (16th-19th century) and out-of-print publications and specialises in first editions, literature, history and related fields, such as philosophy, fine art and archaeology. We are also fascinated about the history of Hainaut and have a fantastic selection of original old engravings showing the topography of Hainaut and its towns and villages. 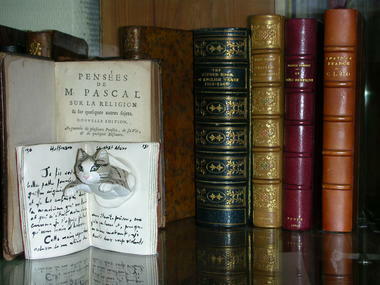 The quality and originality of our books and engravings are our priorities. 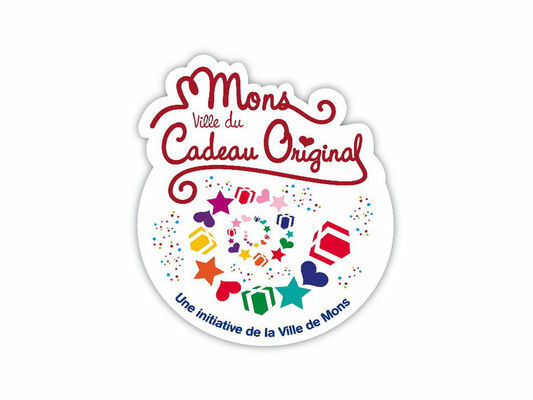 We have had an extensive website since 1997, which means that we have become a fantastic showcase for the whole world, although francophone countries are our main market. With an active presence on Facebook, Twitter, LinkedIn and two blogs.